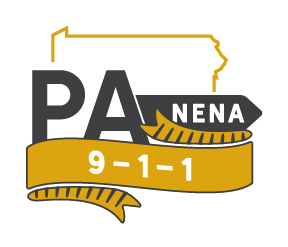 Registration for Pennsylvania’s Premier 9-1-1 Conference is now open! 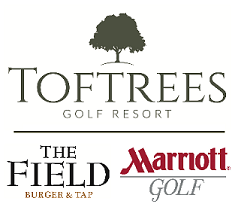 Click Here to view the conference schedule. Ready to register? Click REGISTER NOW to register!